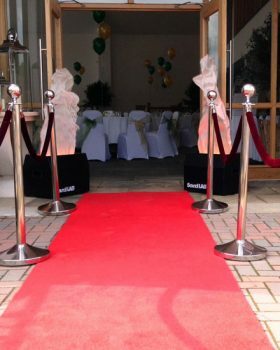 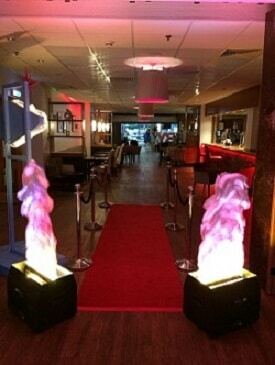 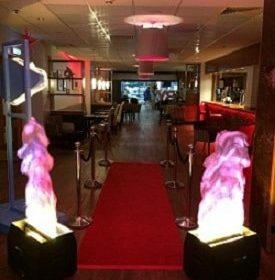 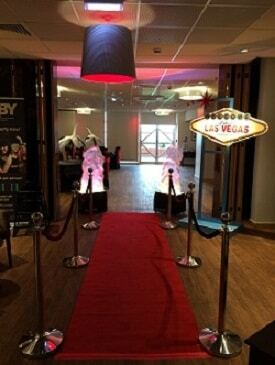 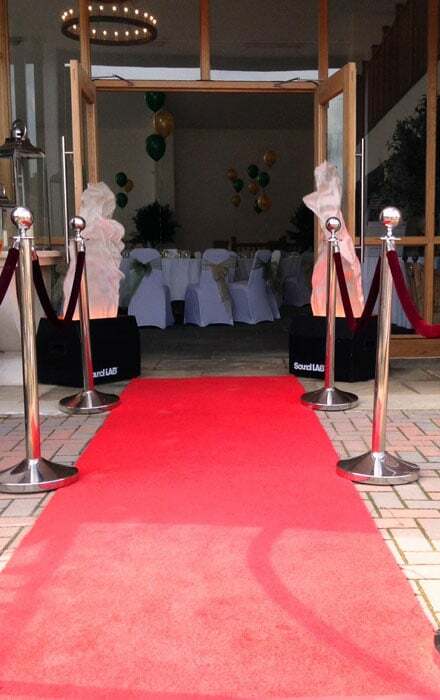 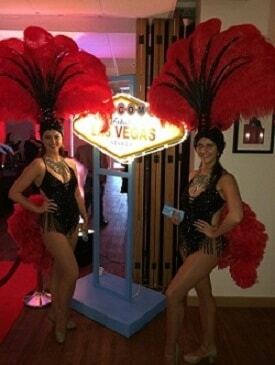 Up to 40% discount on props if hired with casino tables & photobooth. 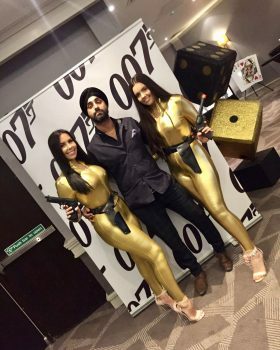 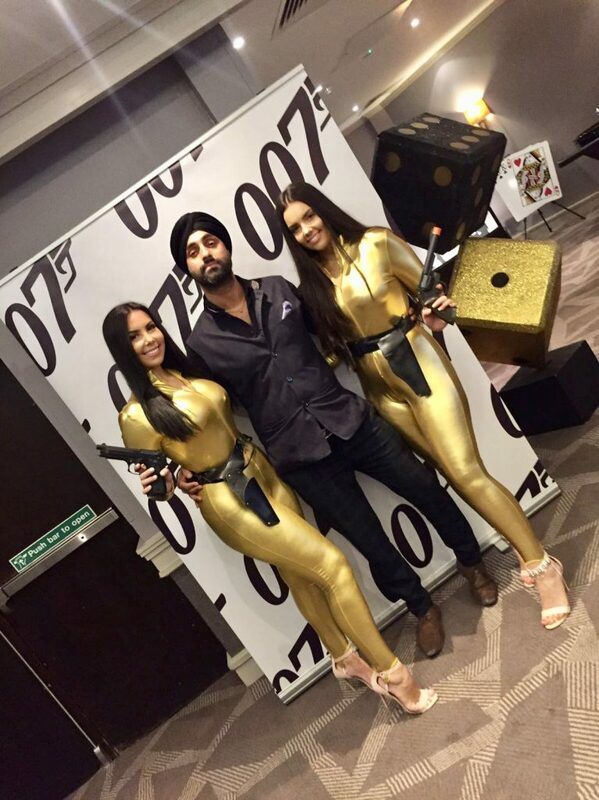 Our amazing ‘Bond Girls’ will be the perfect hosts. 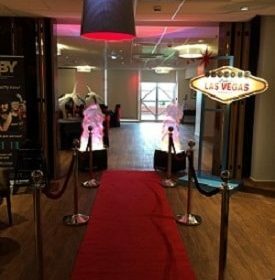 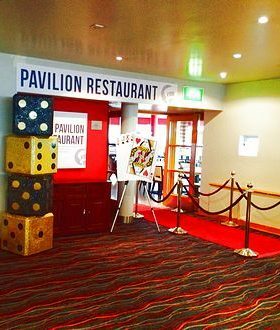 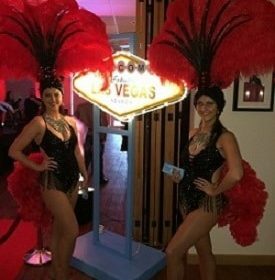 Greeting your guests with the casino fun money, posing for pictures, mingling at the casino tables & of course they are always happy to assist with food & drink. 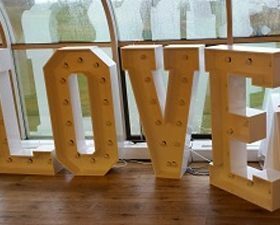 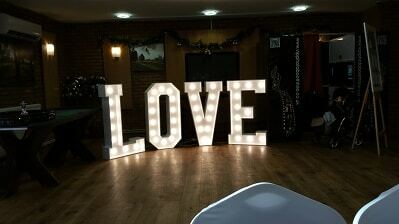 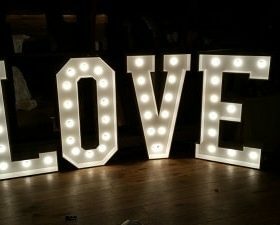 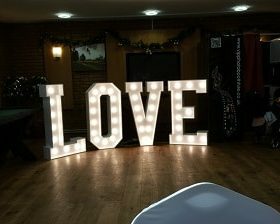 Stunning high gloss white illuminated love letters with over 48 crystal bulbs. 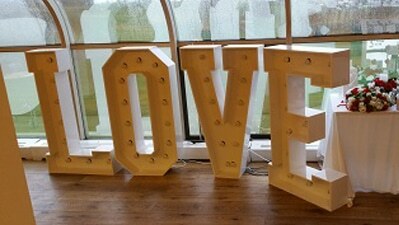 Each letter standing 4ft tall & 3ft wide. 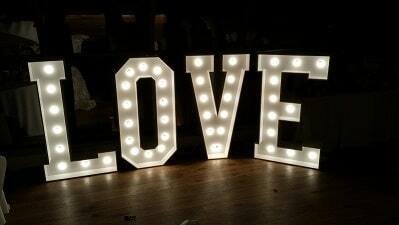 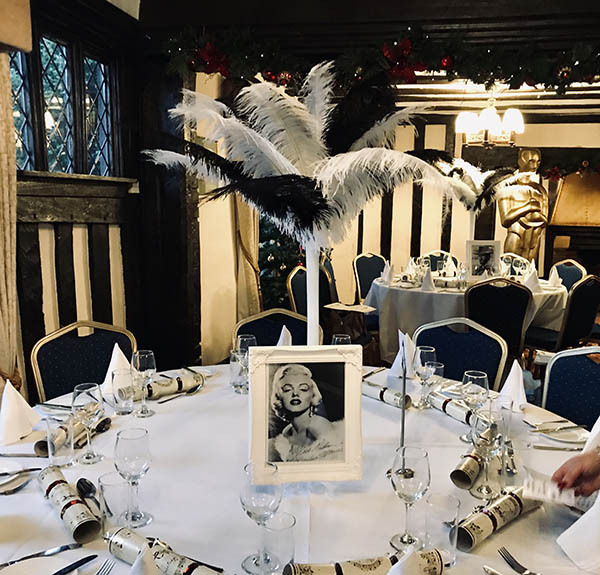 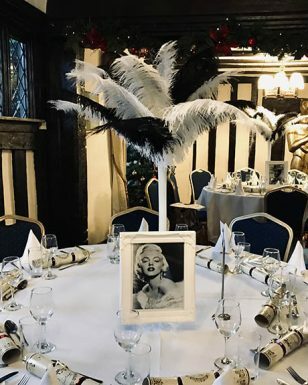 Bring your event to life by adding some glamorous props. 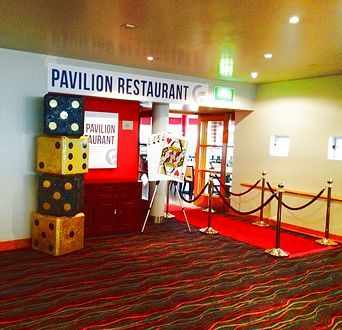 This price is only available when booking a minimum of two casino tables.